Abandoned carts don’t make your business money. Our online gateway services allow your customers to check out more easily, while customized analytics can help you determine your best source of profits! 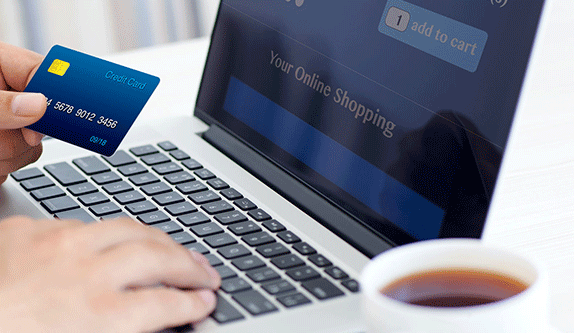 Enhancing your customer’s experience by offering flexible payment solutions and online ordering are a vital part of today's online businesses. Card Systems is here to help and understands the unique challenges faced by online sellers. 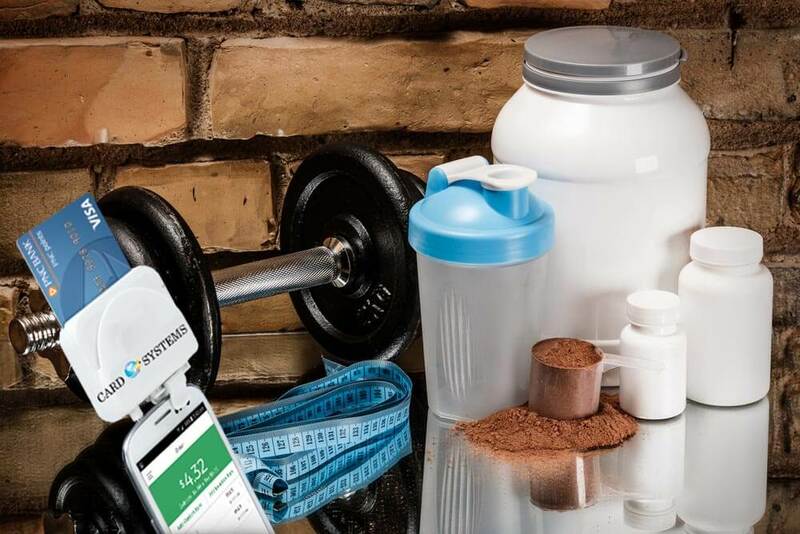 Customers are more likely to return to a business that offers a loyalty program. 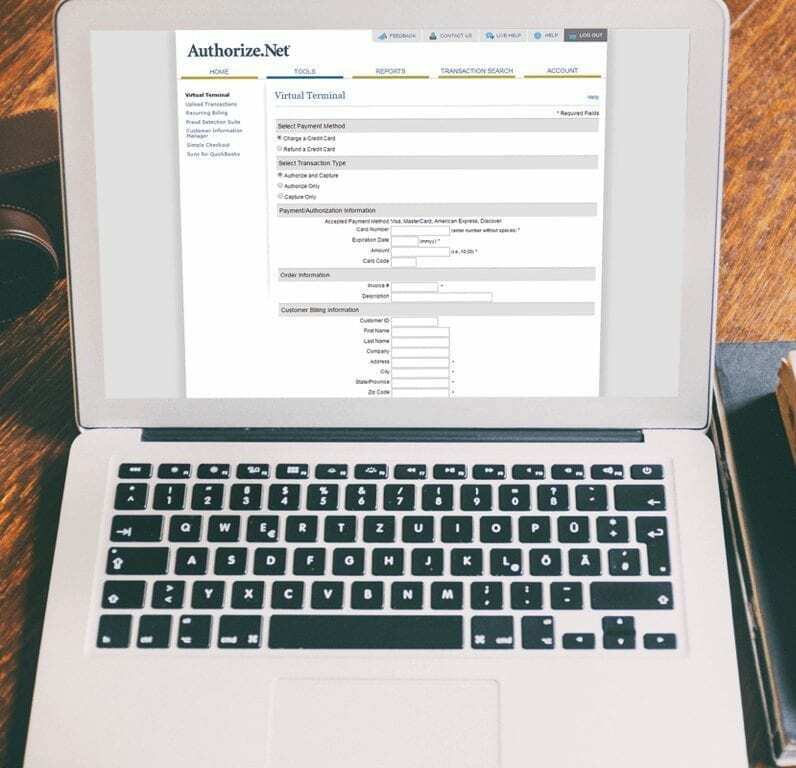 The Authorize.Net online gateway has a number of robust features that will keep your company growing. 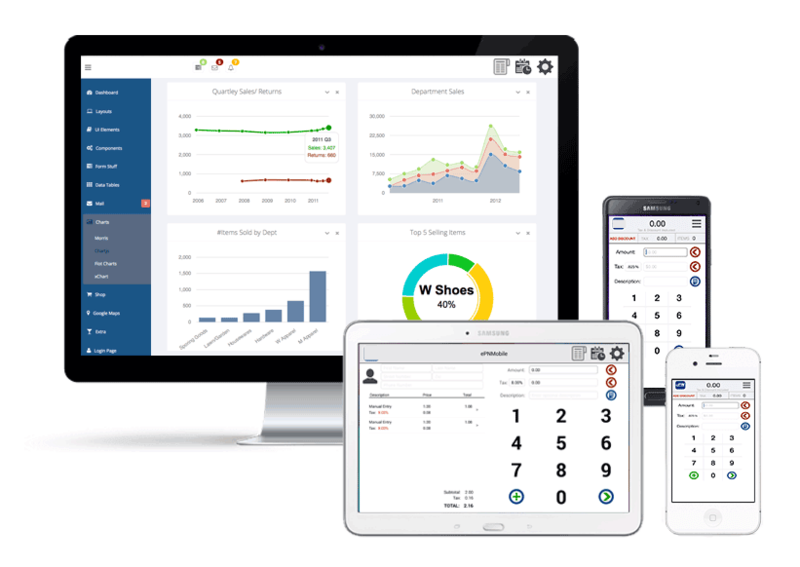 Automated Recurring Billing (ARB), Sync for Quickbooks, and e-check processing give you the tools to manage all of your job sites quickly. 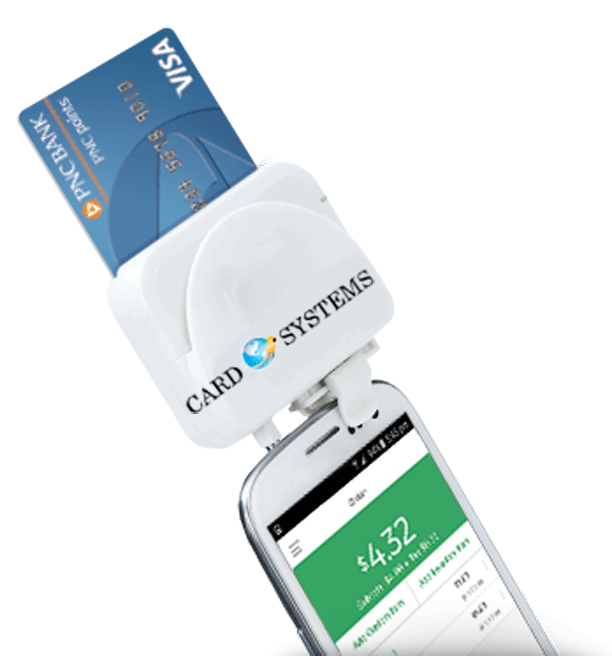 Card Systems Inc. has a number of online and mobile systems designed for ease of use and affordability. Contact us today to begin saving time and money on your payment processing! Collect payments anywhere. 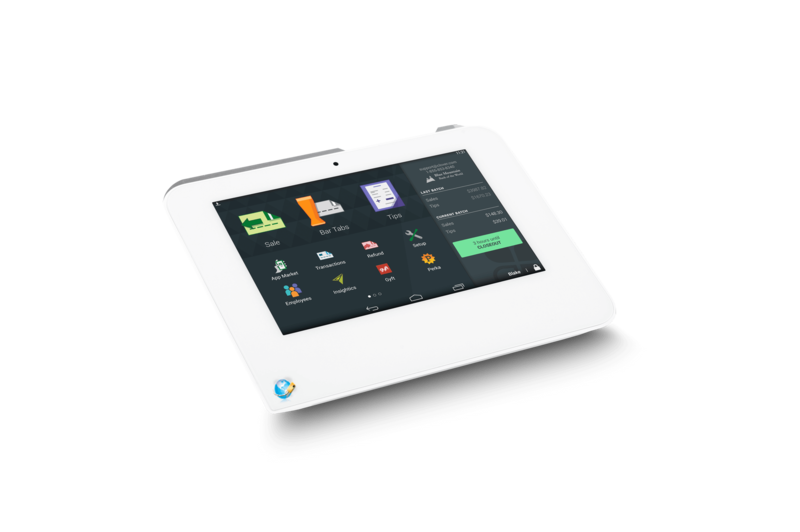 Great for fleets, in-home technicians, food trucks, farmers markets, off-site sales teams, and anything else you can imagine. We know your business is more than a credit card transaction which is why we offer additional products and services that streamline business processes and add value to you and your customer's experience. Personalized service means that you’re more than just a number to us and are our partner in business. Need to streamline your checkout process? 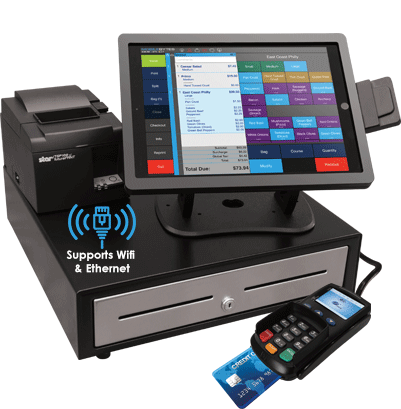 Try a new Point of Sale Solution integrated with the newest technology in EMV and NFC -- start accepting Apple Pay and chip cards today! 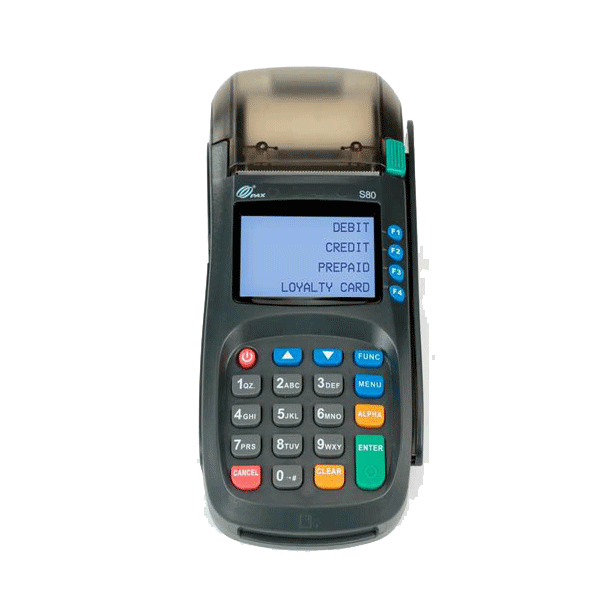 Love your current POS but would like to take EMV Chip Cards? Are you looking for easy ways to increase customer traffic? We can help you offer consumer finance options, gift cards,or loyalty programs to help drive incremental and repeat business! Have you been waiting to get your business online? From full-service web design, to domain registration,and website hosting, we can help guide you! Use our expert background check agency to help you make the right hire every time!